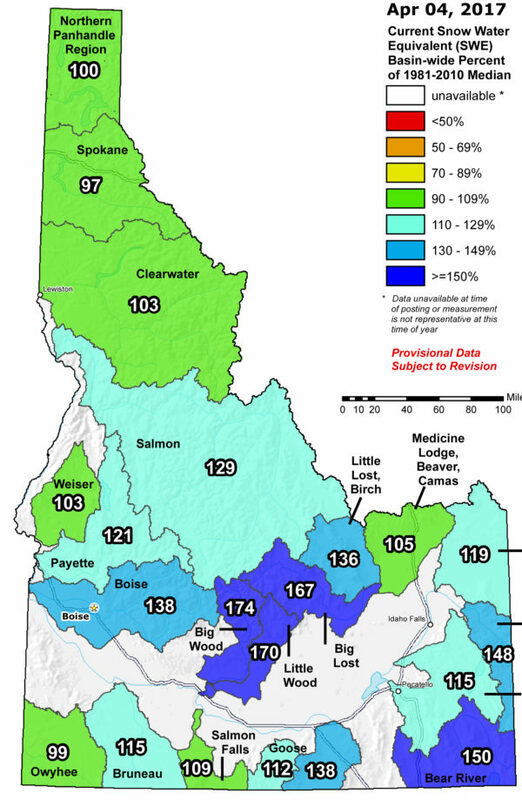 Idaho boasts the best snowpack in decades! The River Rafting outlook is looking fabulous. Check out the Press Idaho is receiving about the amazing 2017 rafting season.